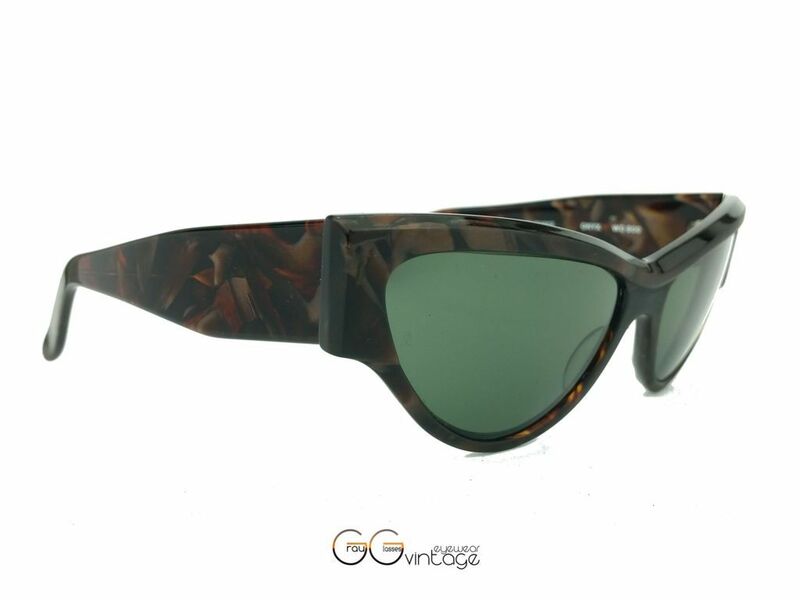 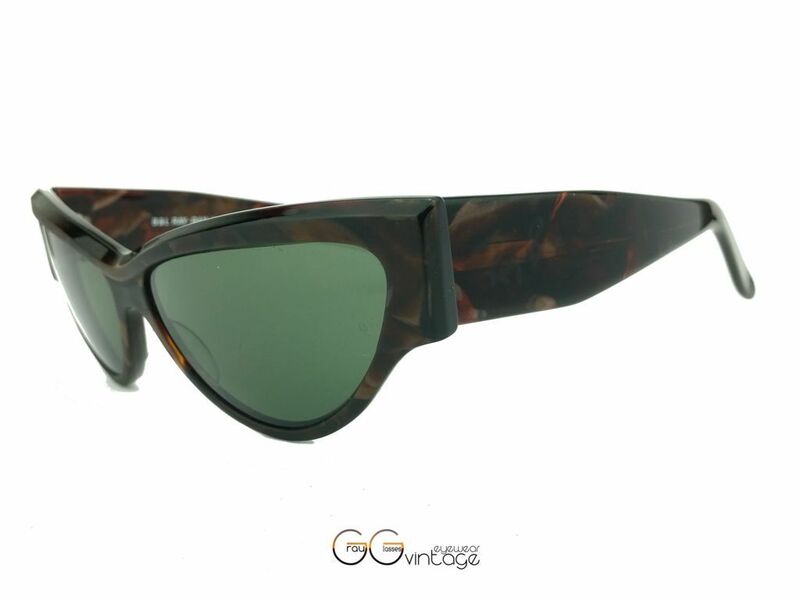 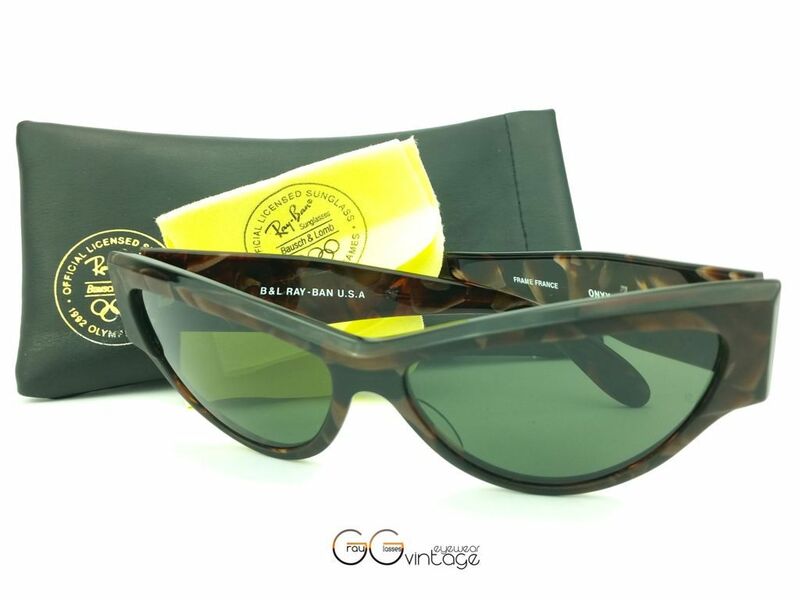 Product information "Ray-Ban B & L U.S.A Model ONYX WO 800"
The ONYX series of Ray-Ban convinced by your exciting cat-eye style and the original Bausch and Lomb mineral sun lenses. 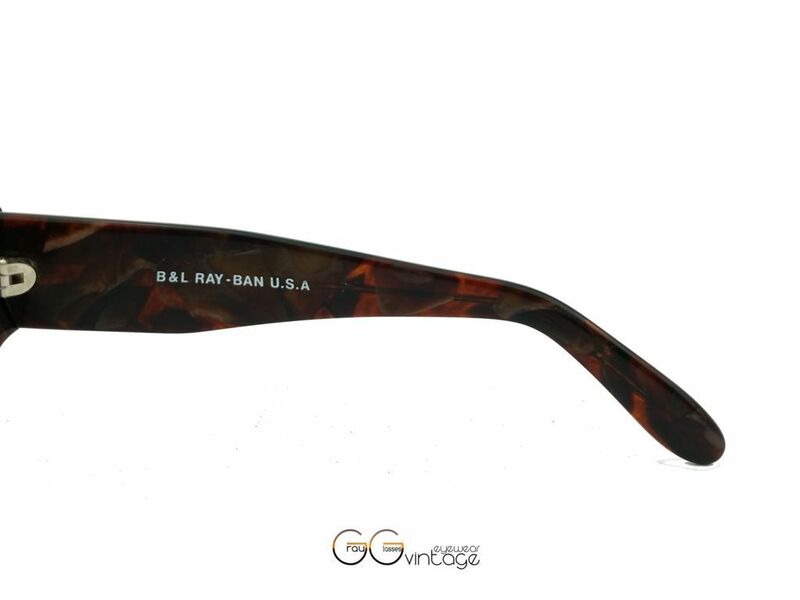 Related links to "Ray-Ban B & L U.S.A Model ONYX WO 800"
Our comment on "Ray-Ban B & L U.S.A Model ONYX WO 800"
100% Original - unworn - Vintage! 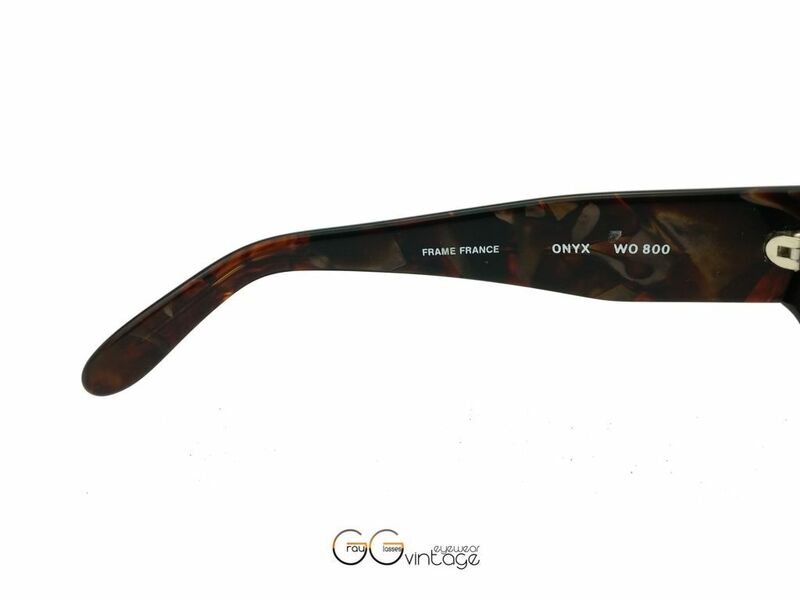 For a perfect wearing comfort, you can adjust your sunglasses individually from your optician. 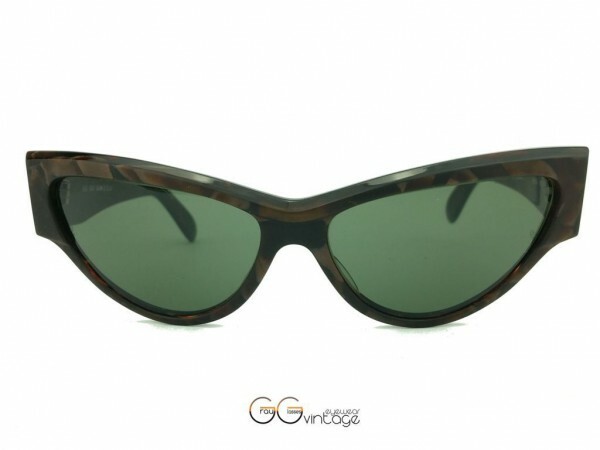 Copyright © Sven Grau - All rights reserved.